Lysol wipes for $1.14 each! October 16, 2018 2:50 pm By Lori Post contains sponsored/affiliate links and I get commissions for purchases made from links. As an Amazon Associate I earn from qualifying purchases. For those days I don’t have to do deep cleaning, I use Lysol wipes to get the job done. I have a container in every room in the house and more in storage. I love having them handy when counters need to be wiped. Lysol wipes smell nice and get the job done. Today you can get Lysol wipes on sale and stock up for the season! Lysol wipes don’t go on sale often, but today you can get Lysol wipes on sale for $1.14 each! Walgreens is having a great B1G1 Free sale on them. Final Price: $1.14 each for Lysol wipes on sale! March 2, 2016 7:15 am By Lori Post contains sponsored/affiliate links and I get commissions for purchases made from links. As an Amazon Associate I earn from qualifying purchases. 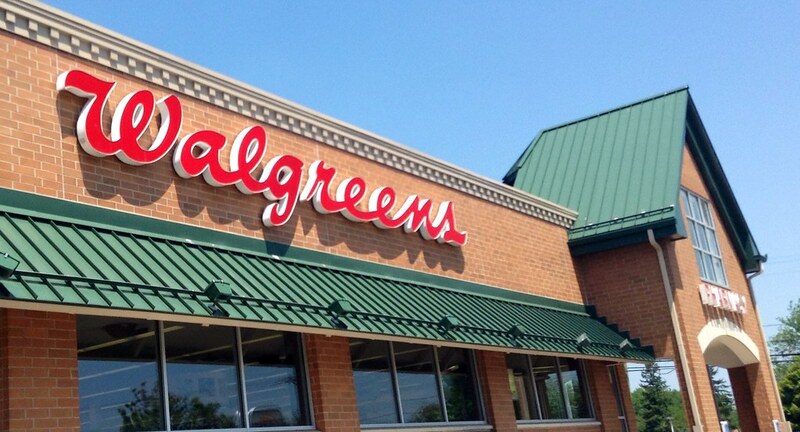 Want to know more about Walgreens Coupons Policy then visit here. February 24, 2016 11:17 am By Lori Post contains sponsored/affiliate links and I get commissions for purchases made from links. As an Amazon Associate I earn from qualifying purchases. February 16, 2016 1:00 pm By Lori Post contains sponsored/affiliate links and I get commissions for purchases made from links. As an Amazon Associate I earn from qualifying purchases. February 9, 2016 6:16 am By Lori Post contains sponsored/affiliate links and I get commissions for purchases made from links. As an Amazon Associate I earn from qualifying purchases. February 2, 2016 9:50 am By Lori Post contains sponsored/affiliate links and I get commissions for purchases made from links. As an Amazon Associate I earn from qualifying purchases. January 26, 2016 3:37 pm By Lori Post contains sponsored/affiliate links and I get commissions for purchases made from links. As an Amazon Associate I earn from qualifying purchases.